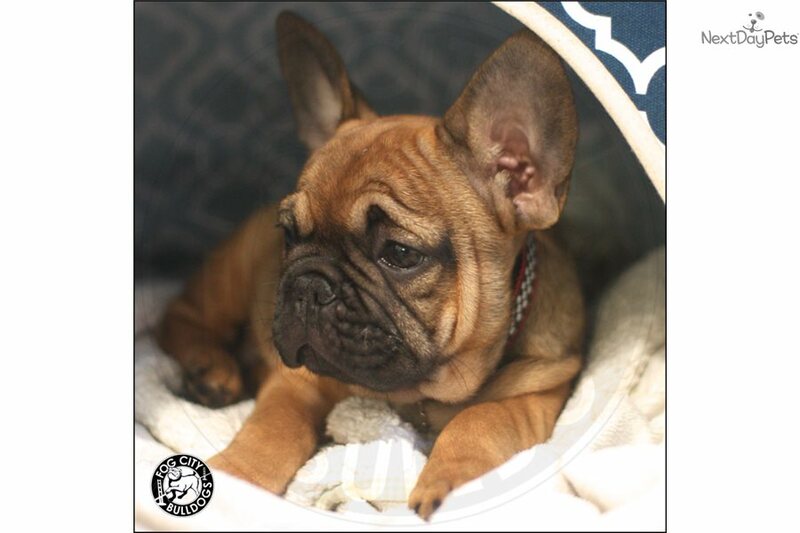 The sweetest boy! 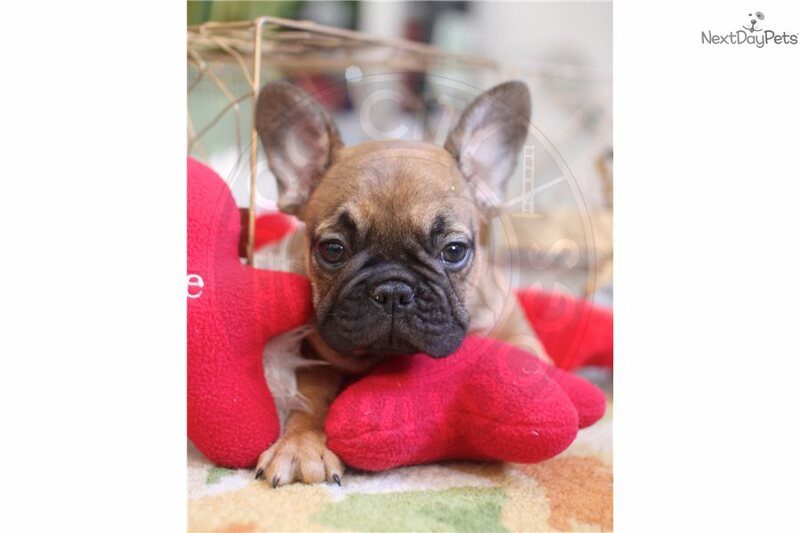 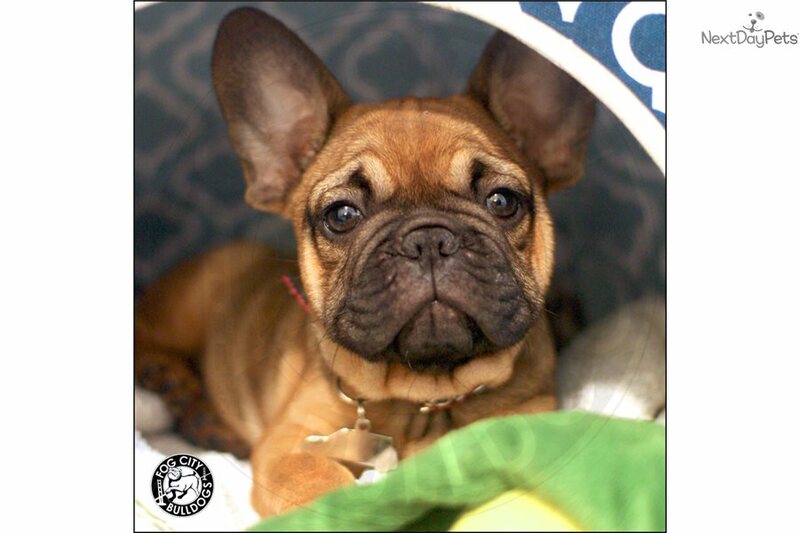 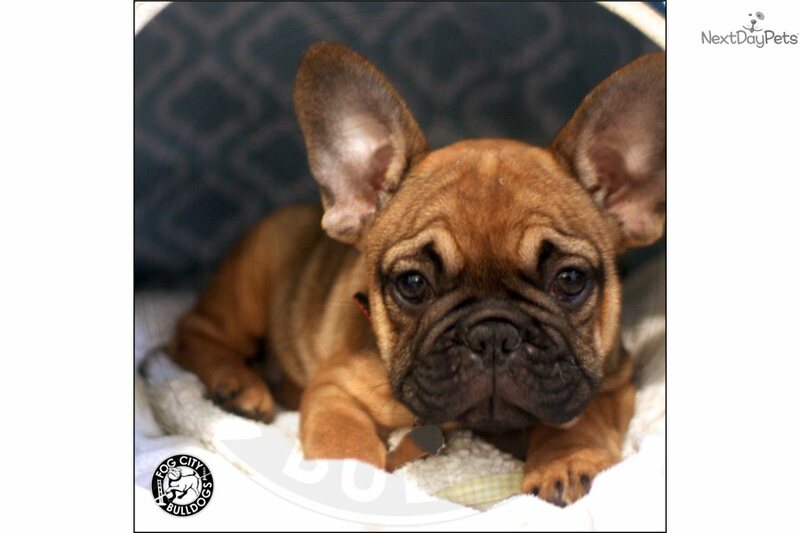 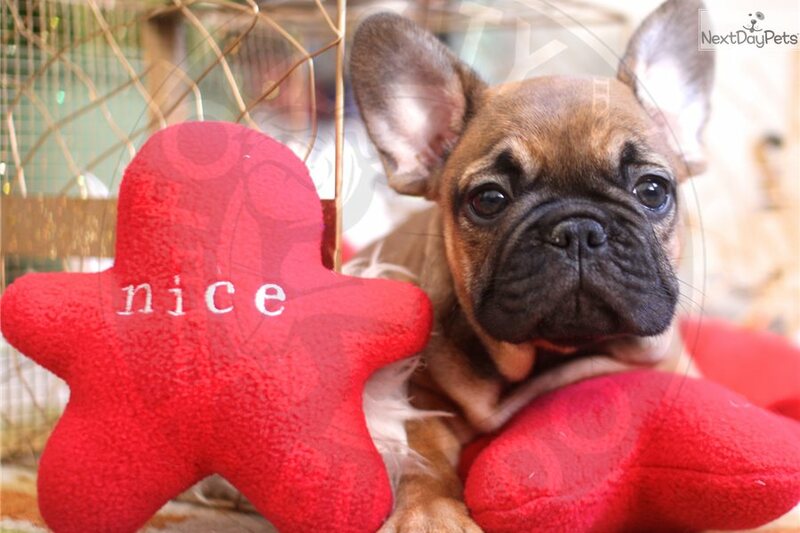 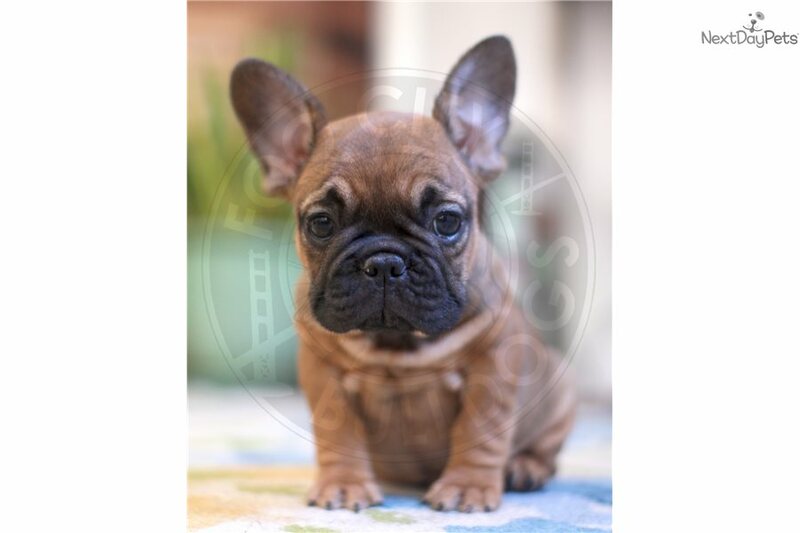 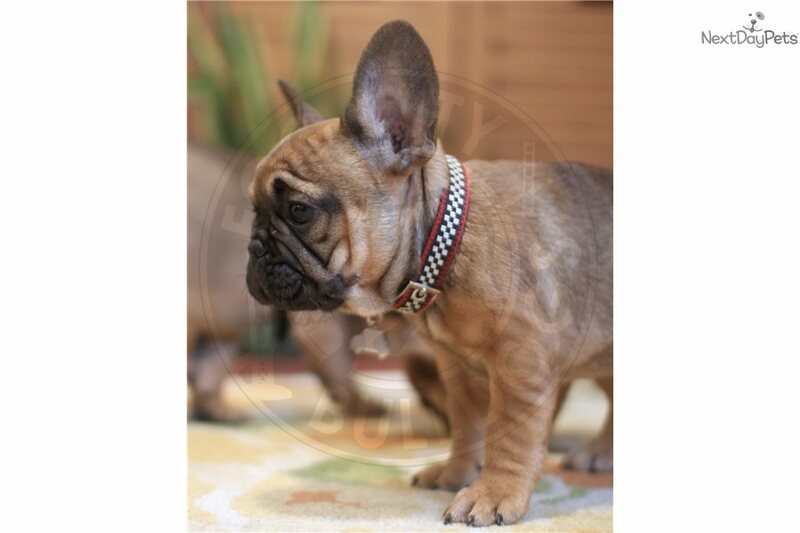 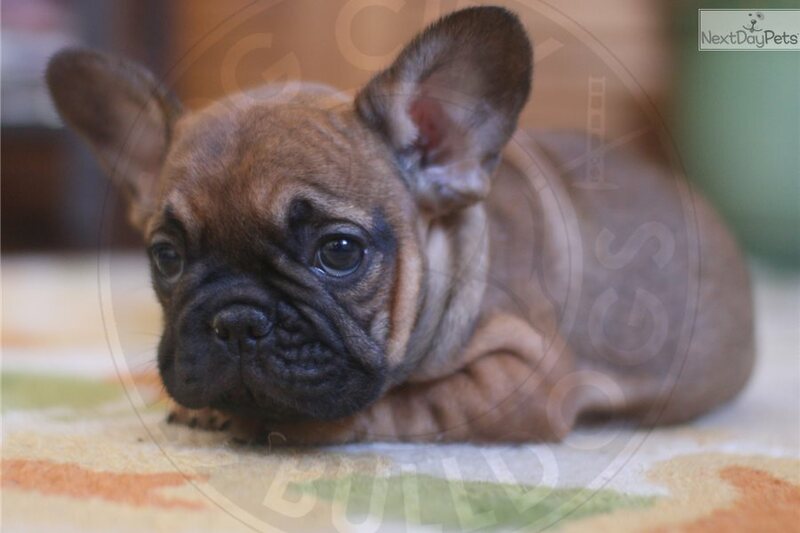 Playful, curious, and super cuddly, AKC red fawn male French bulldog puppy for sale in California! 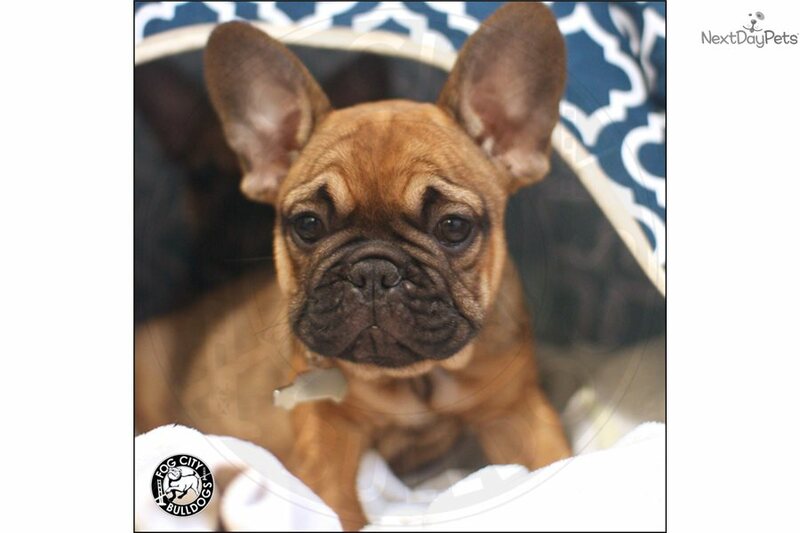 Up-to-date on shots, dewormed, microchipped, and well-socialized. 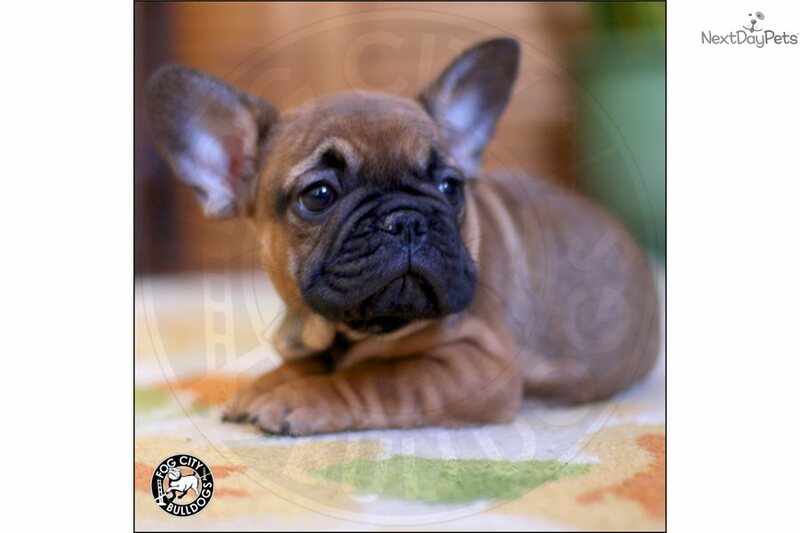 He will come with limited AKC papers at the price shown (full rights available to the right buyer) and a one year health guarantee against major genetic issues. 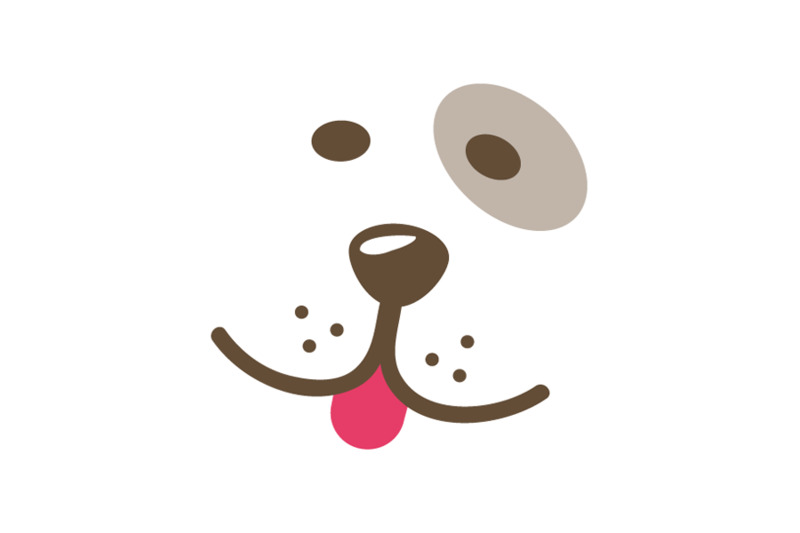 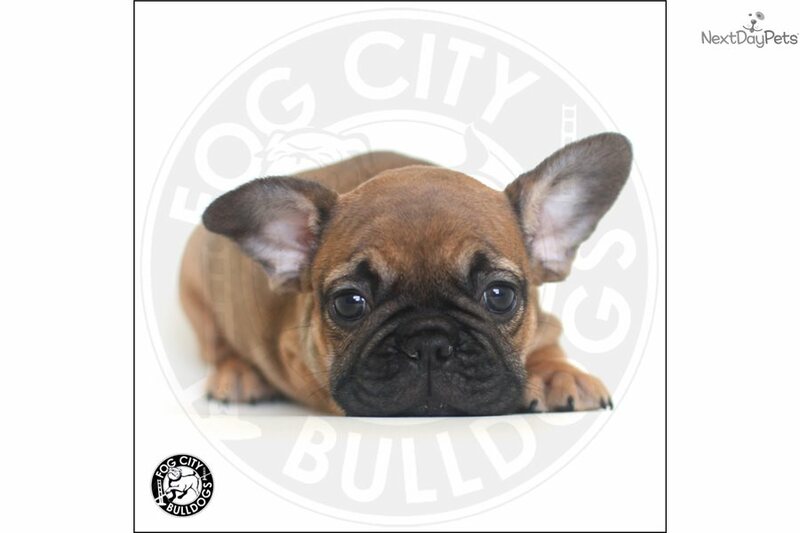 LOCAL pick-up in Los Angeles or contact breeder for options with regards to out-of-town delivery. 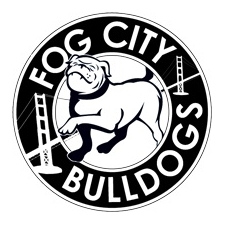 See our Yelp reviews, website, and Facebook page to learn more about Fog City Bulldogs. 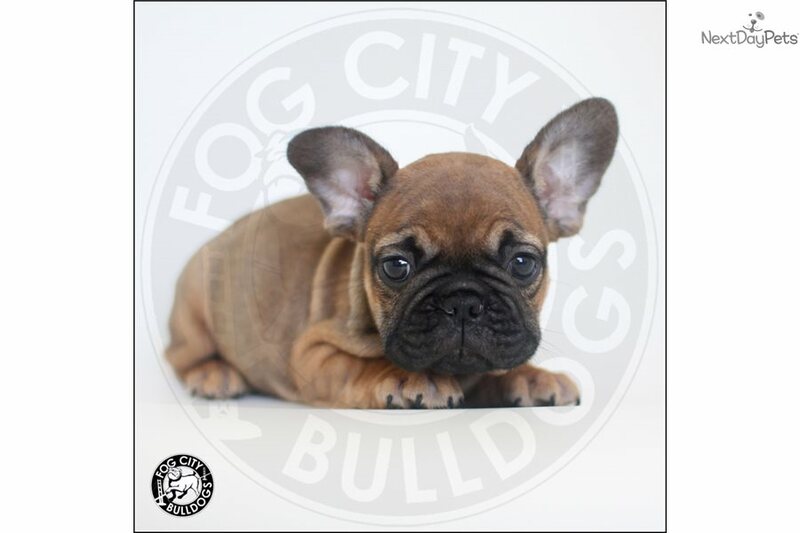 More photos and videos available from the breeder and on social media.